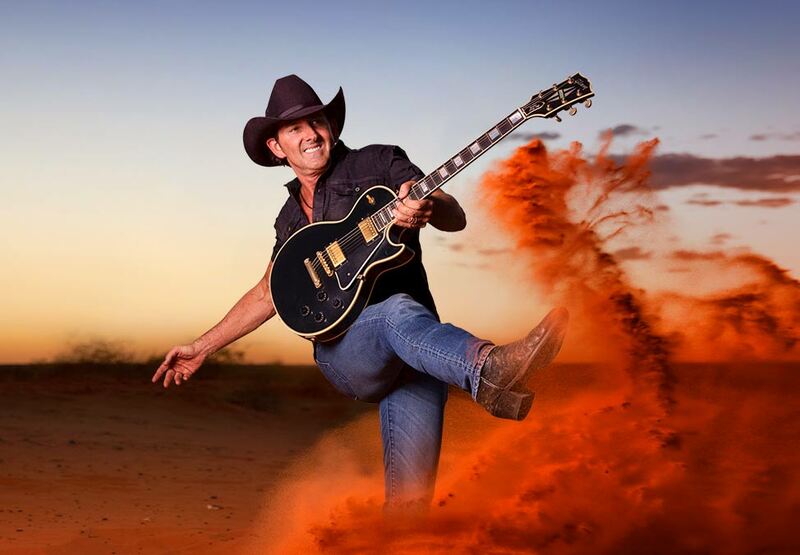 Lee Kernaghan is one of the all-time greats of Australian music with 38 number one hits and a ute-load of Golden Guitar awards to his credit. 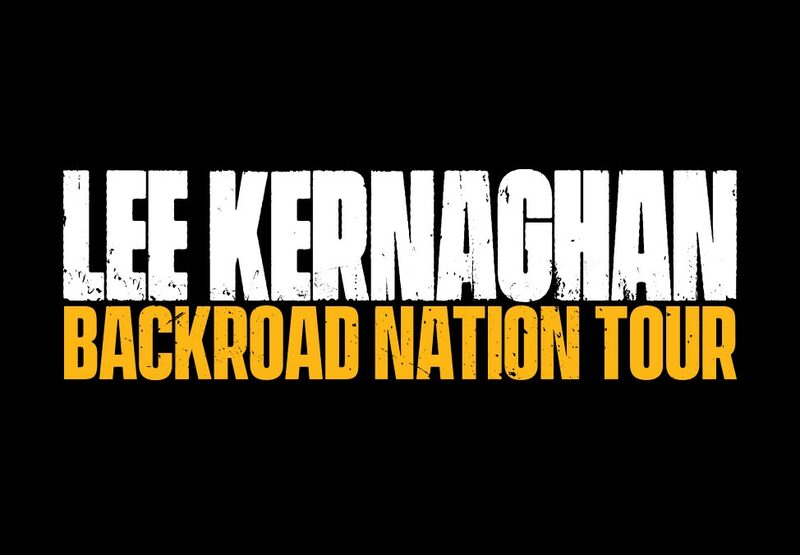 Following his sold out 25th anniversary tour, don’t miss your chance to celebrate with Lee as he tours the country with his incredible new album and show – Backroad Nation. Special guests include 2019 Golden Guitar award winners The Wolfe Brothers and CMC’s Female Artist of the Year Christie Lamb. Running times are approximate and may subject to change. Make a night of it and elevate your visit with one of our Show Packages. 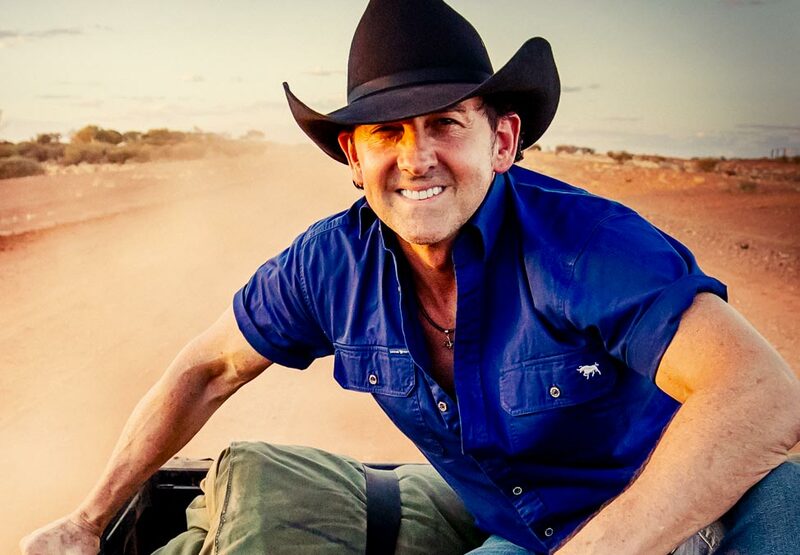 Click below to see what packages are available for Lee Kernaghan.